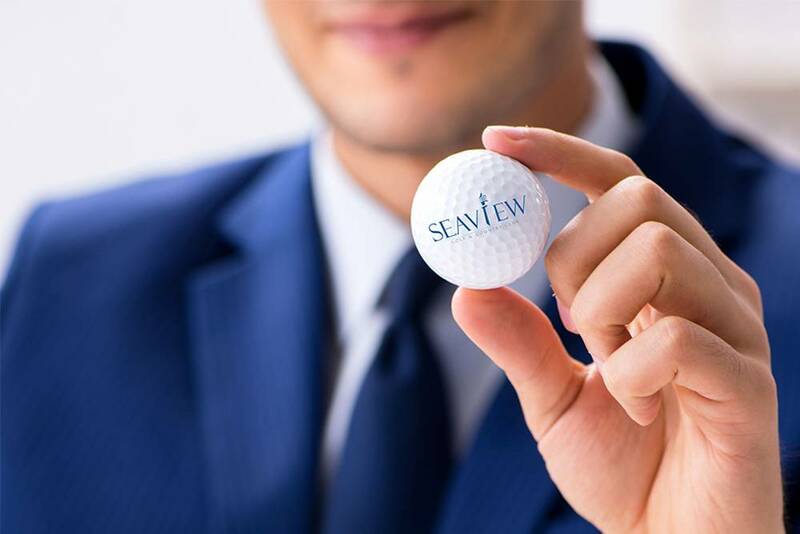 The golf course can be a great place to bring clients, prospective buyers, investors, or future partners. 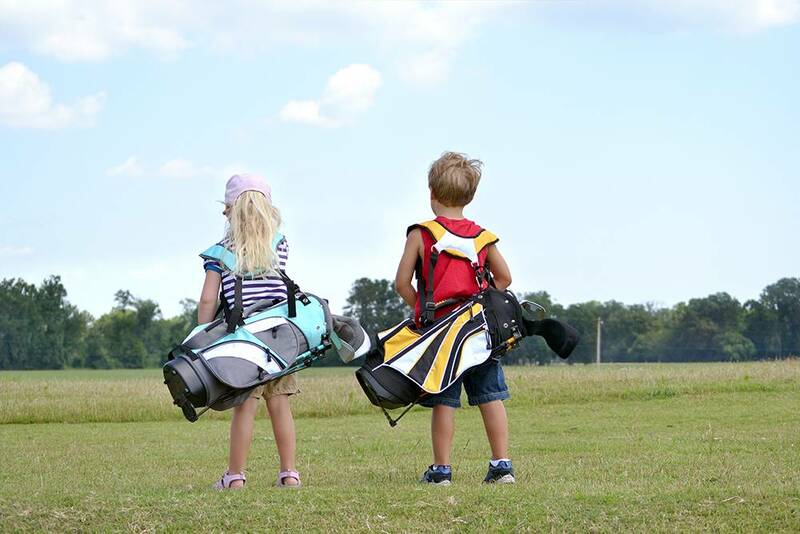 You can get a lot accomplished together on the golf course. 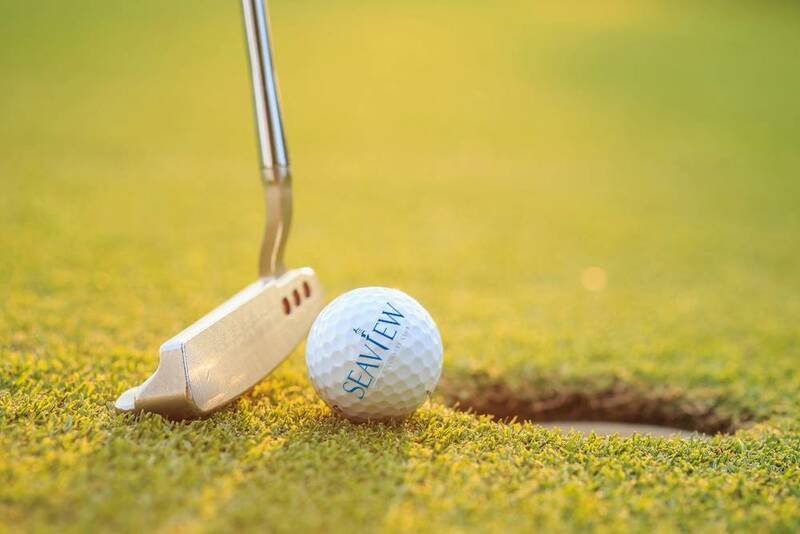 A business meeting on the course can also be a wasted opportunity, setting you back further than you were before tee-off. 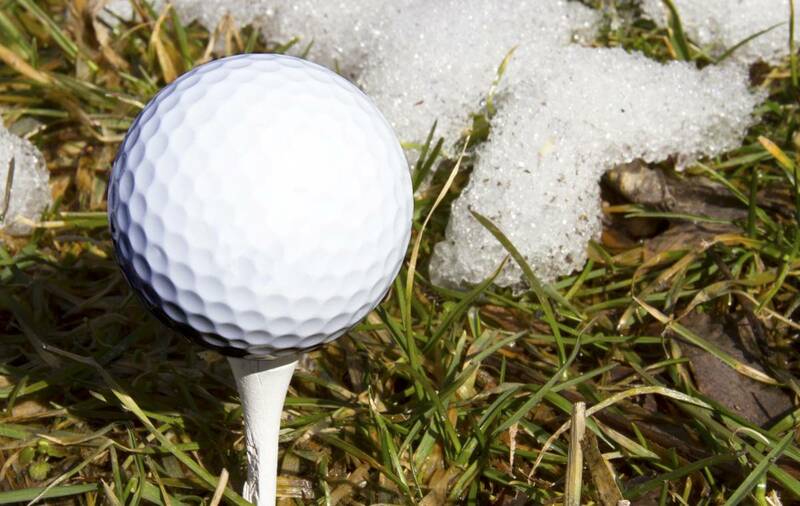 The snow is melted, and a warm sun and the sight of grass has you thinking about golf. 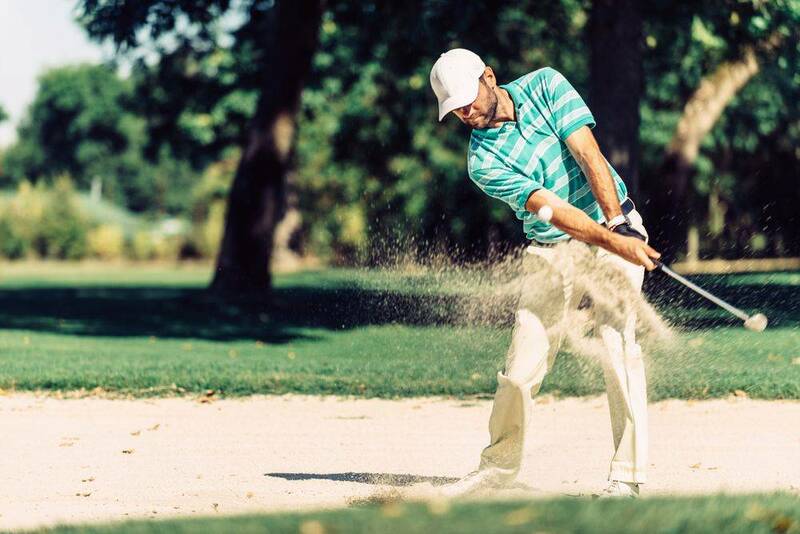 And while the golf course is still a few days from opening, there are still some great pre-season hacks you can do in order to jump start your peak form. It’s cold. It’s windy. It’s getting dark earlier. 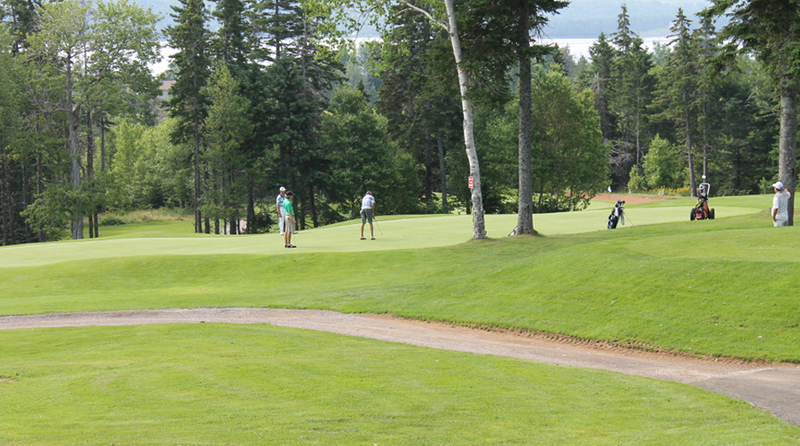 For many golfer’s, it’s quite easy to focus on the negative aspects that come with the end of the season. 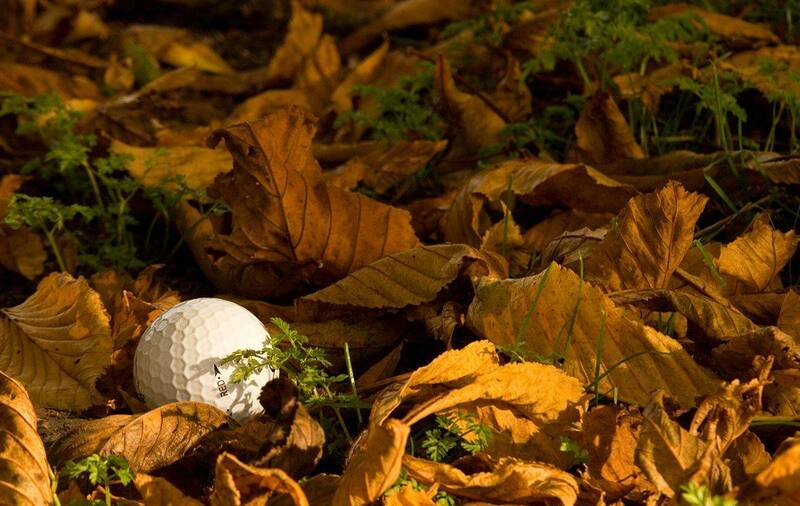 It’s the experienced golfer who understands one of the best kept secrets in golf: Fall golf is amazing. The 3 Best Clubs You Should Be Using If you were to judge the game by only the irons and wedges offered in your standard set of clubs, you would swear golfers aren’t meant to be successful within 100 yards of the green. 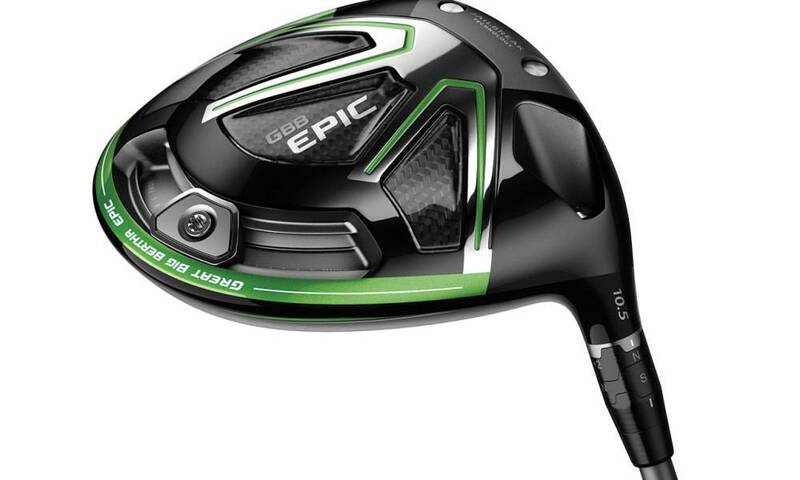 A great driver can surely pay dividends to any golfer. Having the right driver doesn’t only set up your approach shots, it sets the tone for your entire round. When you’re driver isn’t working, the rest of your game unravels. One of the more overlooked features of our club are the facilities that make it the ideal location for a wedding. Brides, grooms, and wedding planners alike all seek a venue that will make an impact on guests, and live up to the vision and hard work dedicated to a wedding. 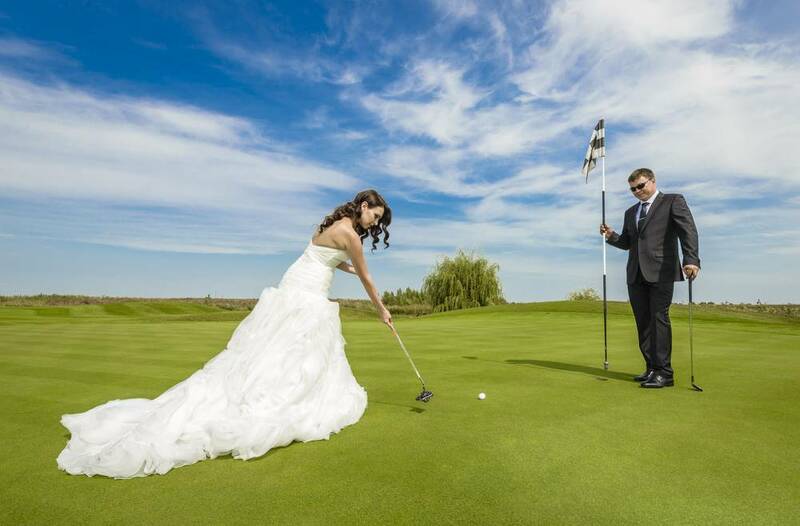 Seaview Golf and Country Club offers couples a wedding venue that is practical, but still elegant and beautiful. The start of the golf season is a wonderful time of year. The course looks better and better each day, and you’re finally getting your stroke back. 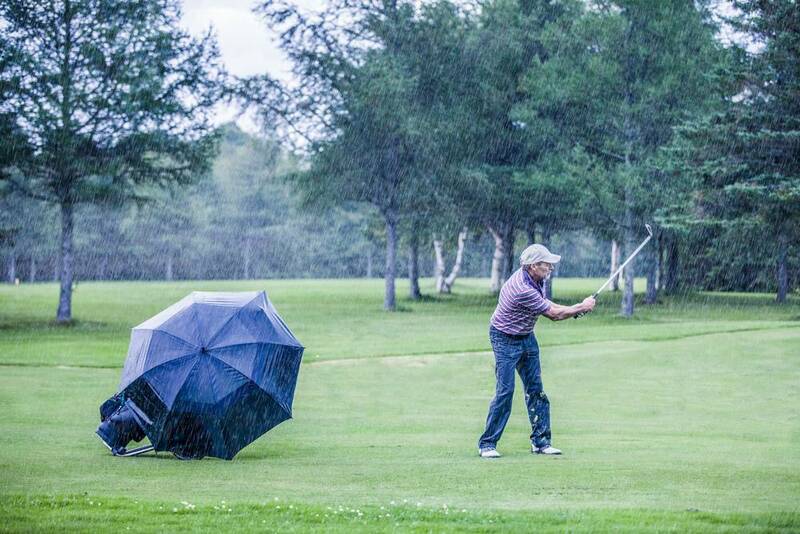 But the wet and gloomy weather means it’s important for golfers to be aware of proper etiquette during the spring months. It happens every year, the green jacket gets draped over The Master’s champion, and all we can think about is getting on the course and beginning our golf season.